The Silver Ridge collection has a long love story with travellers and lovers of the outdoors. Your little boy can spend all his time running around outside and stay protected from the sun thanks to the UPF 50 sun protection feature. 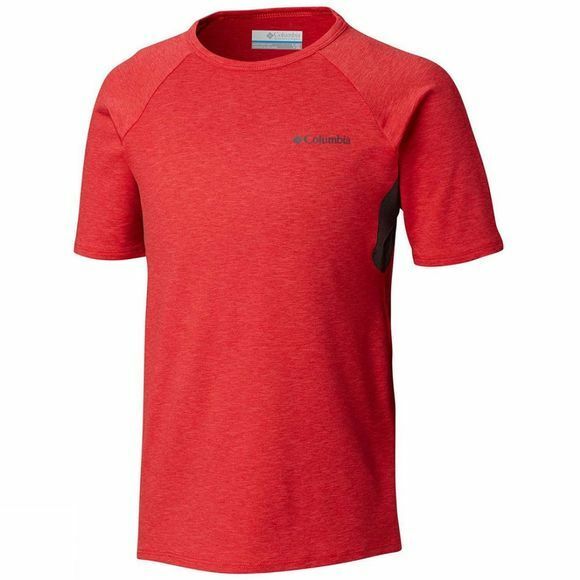 With its 4-way comfort stretch, he will want to wear this Columbia T-shirt everywhere he goes.